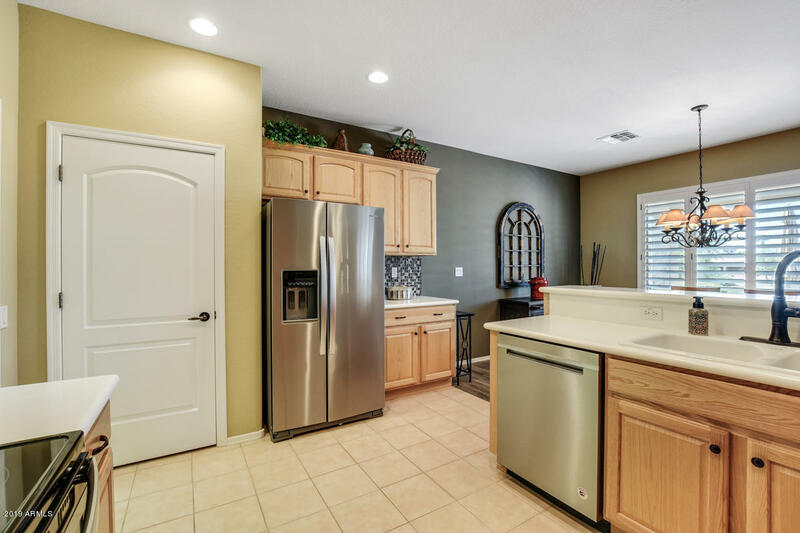 TURNKEY possibility! 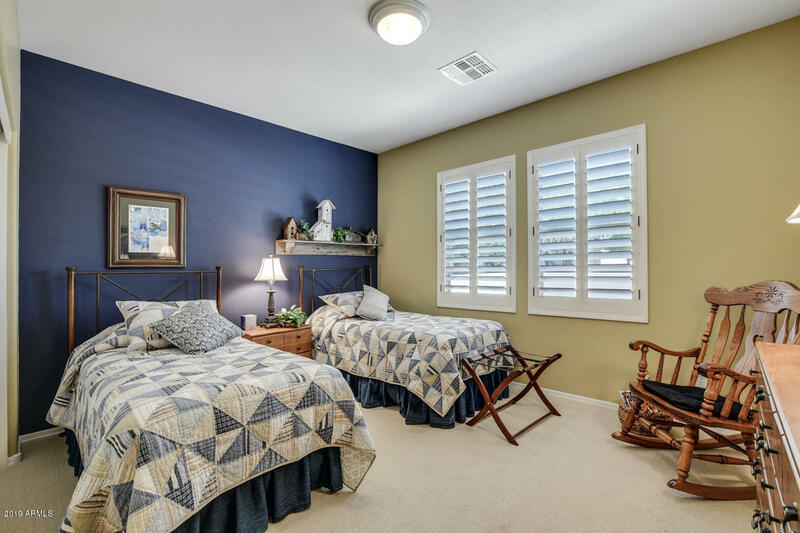 BUY furnished or unfurnished...you decide! 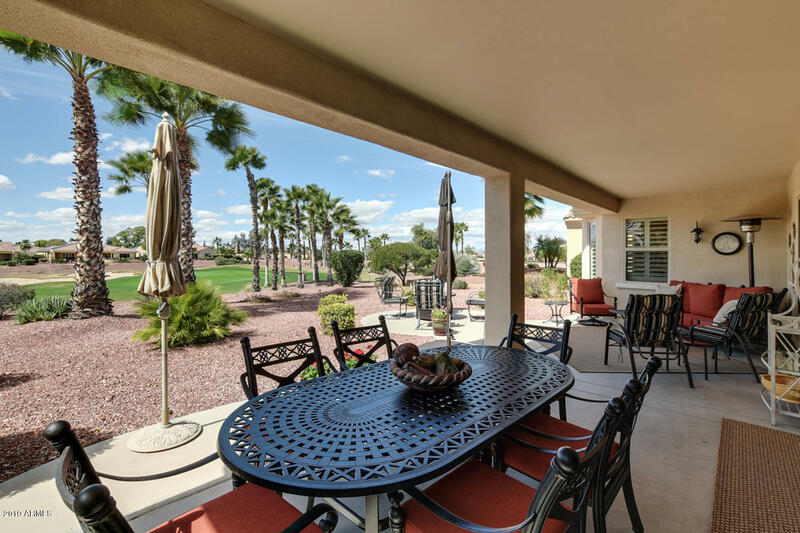 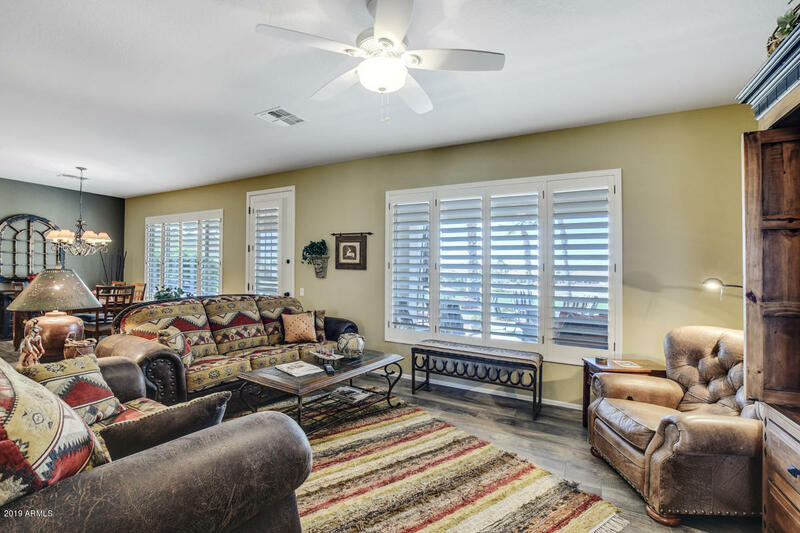 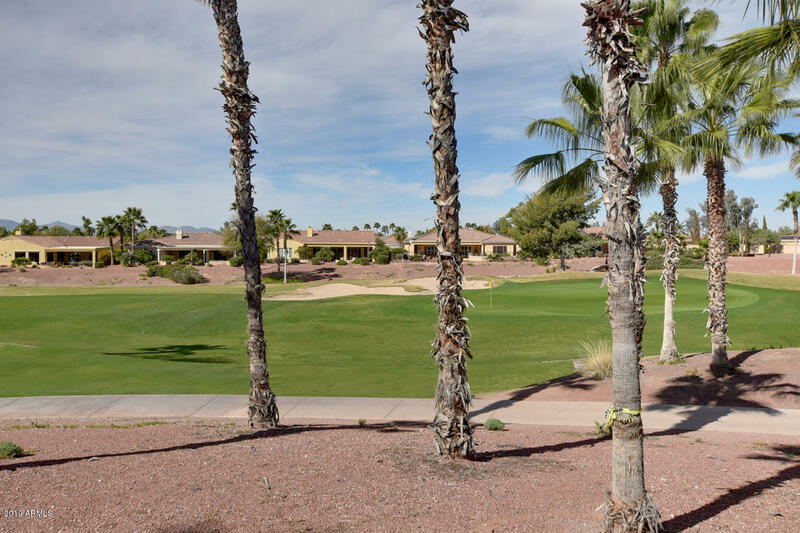 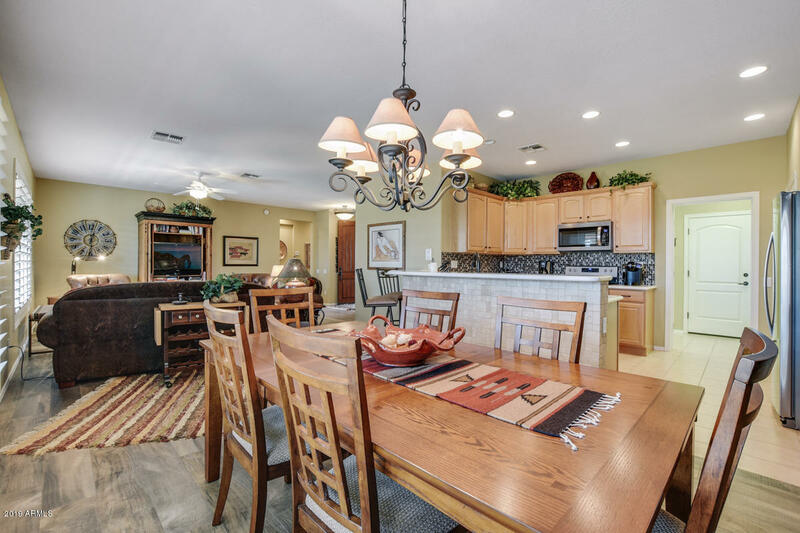 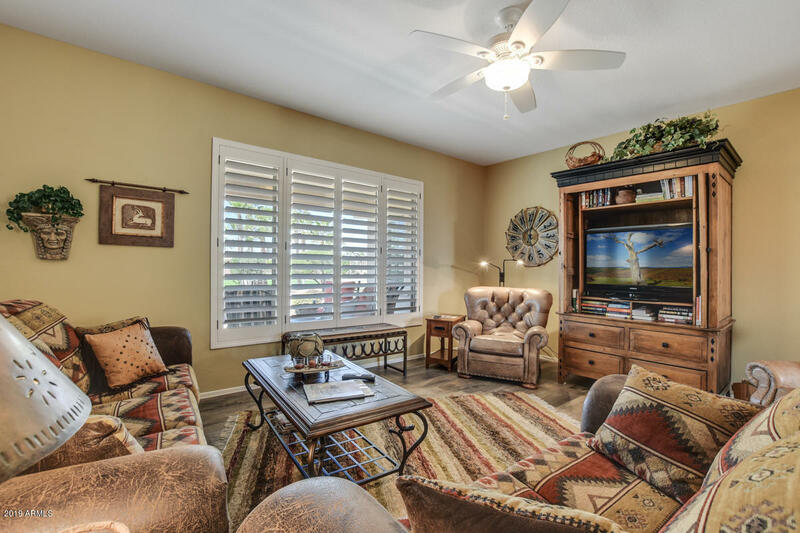 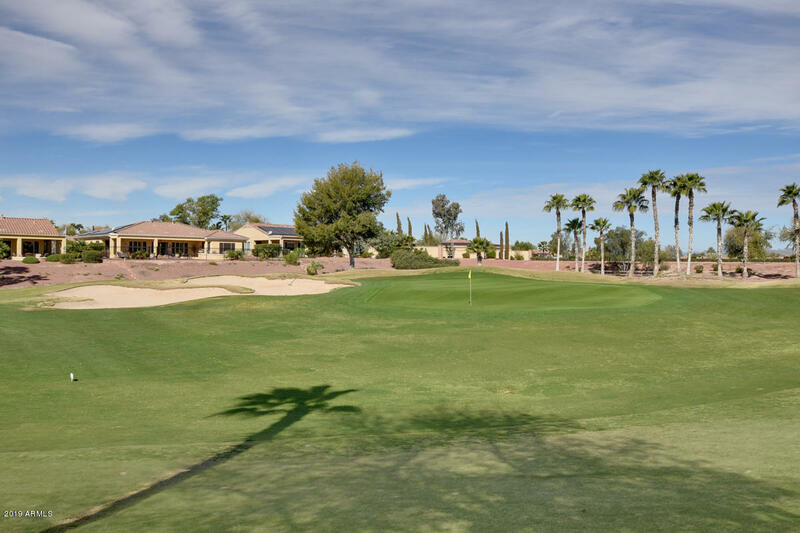 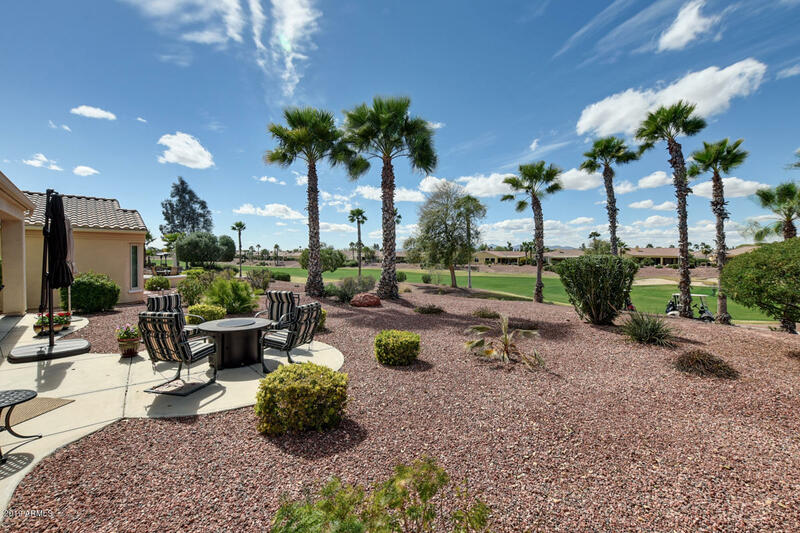 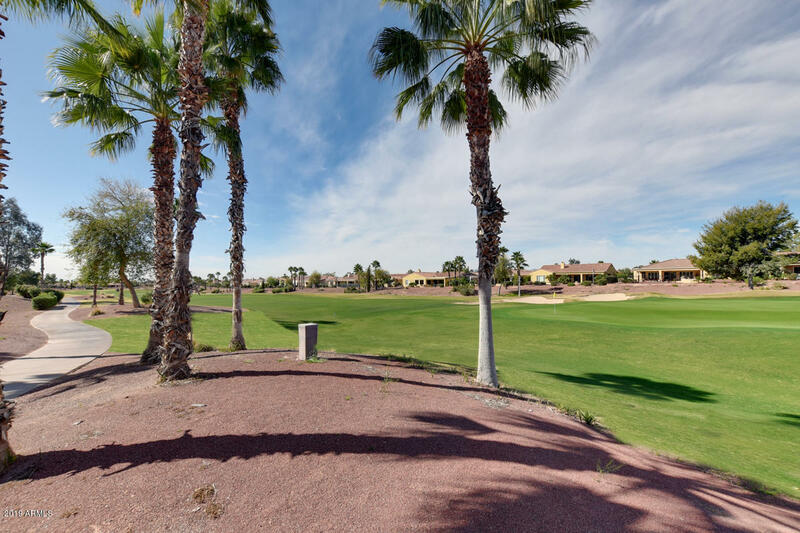 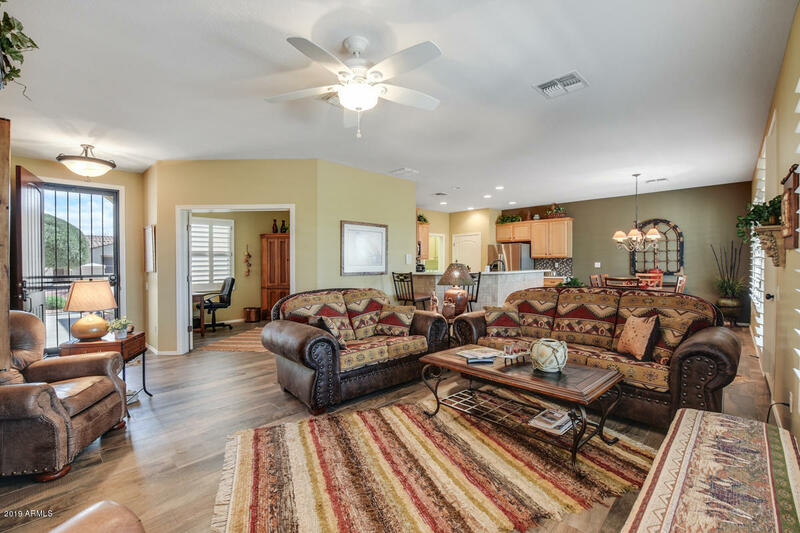 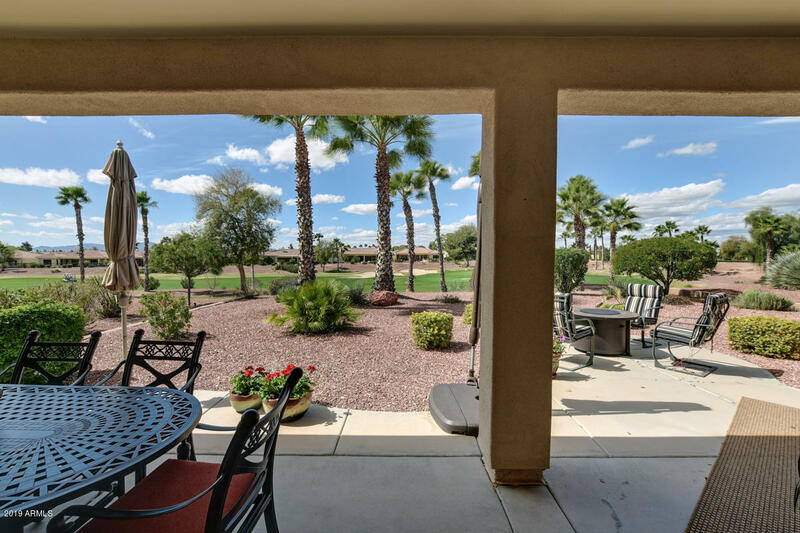 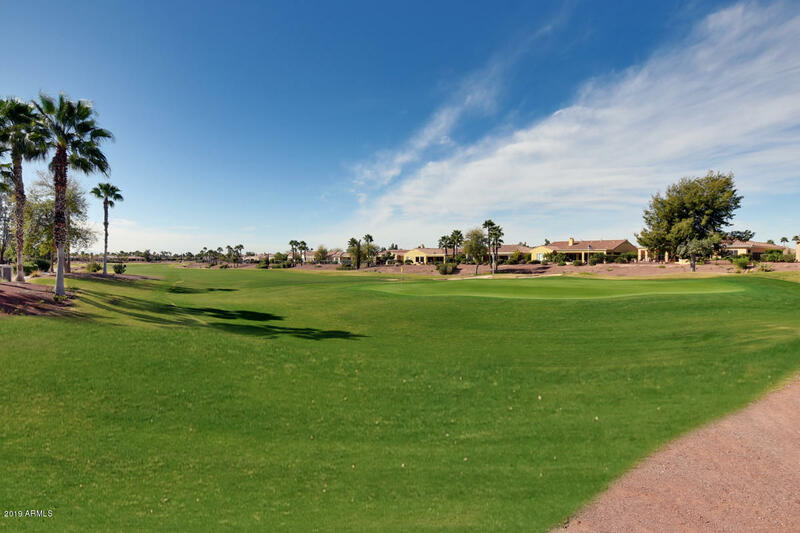 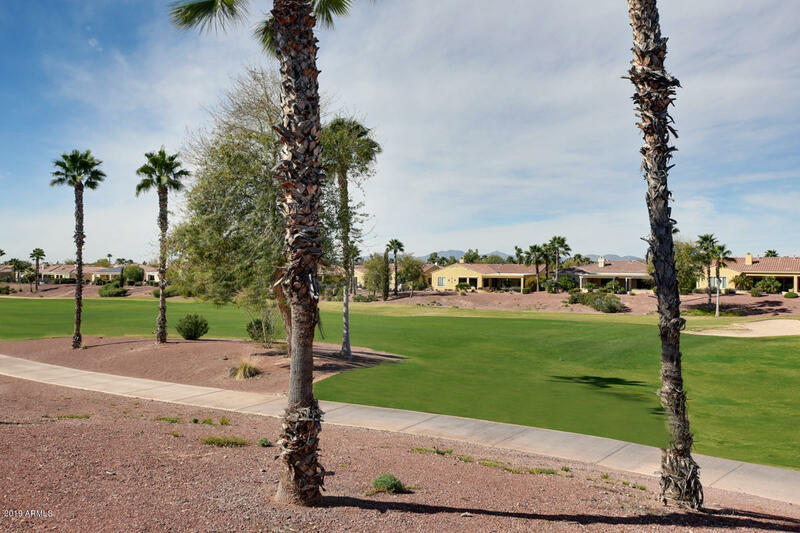 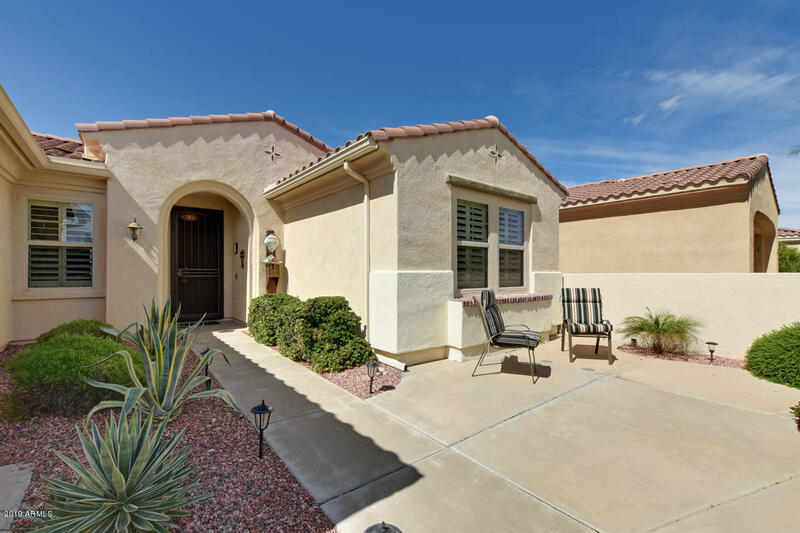 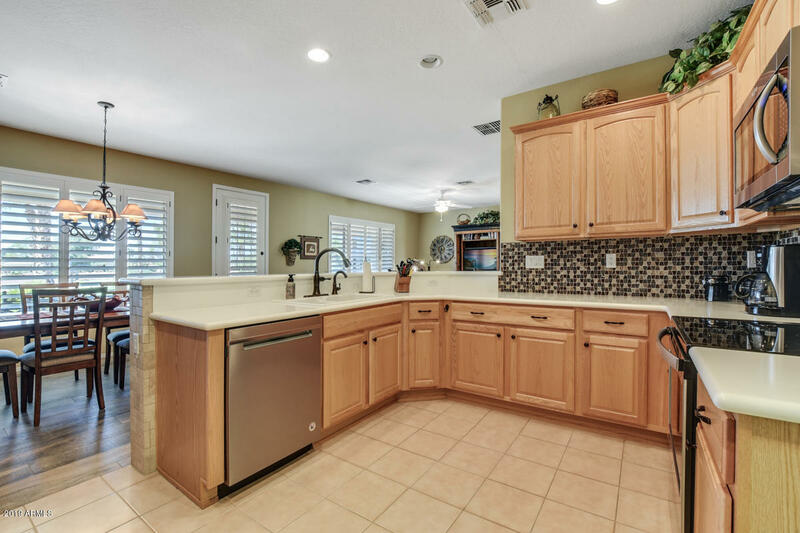 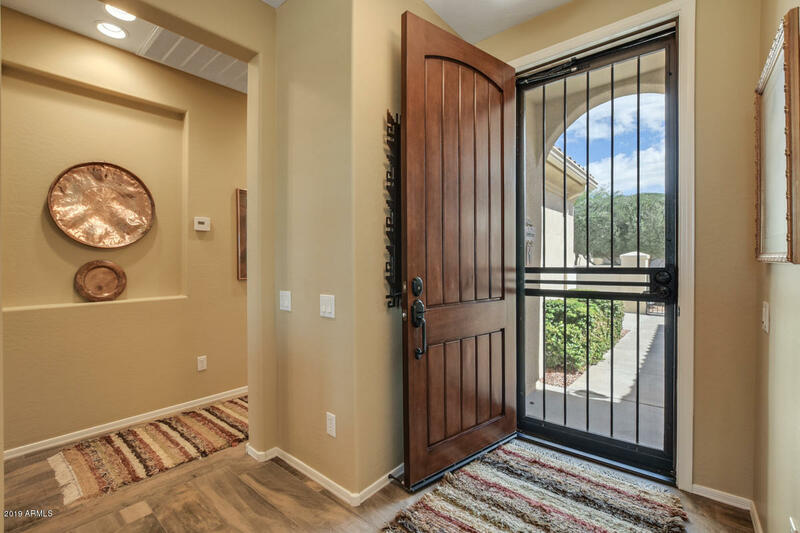 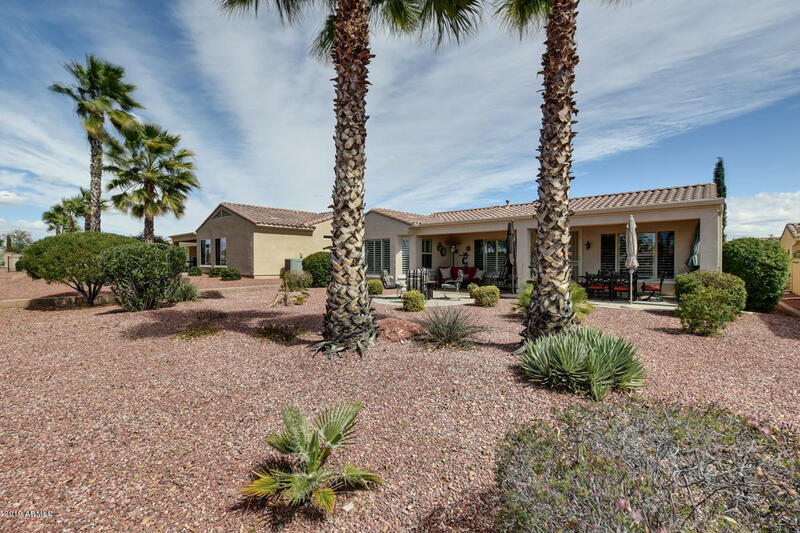 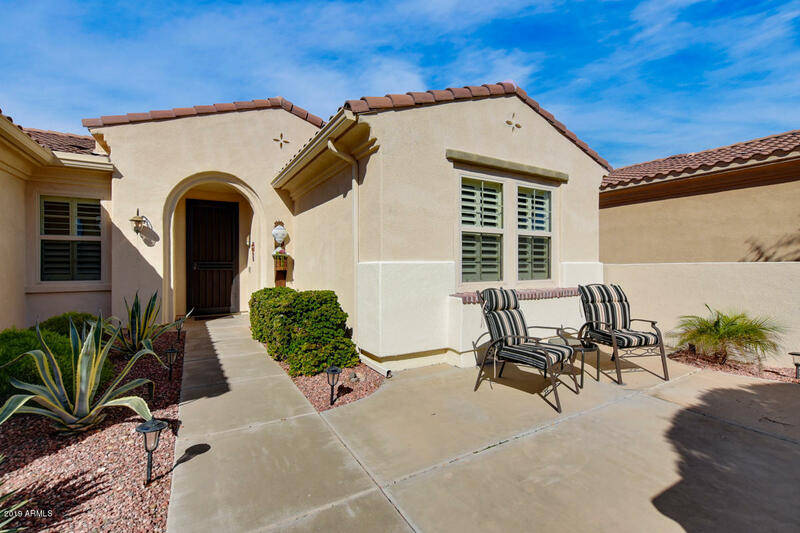 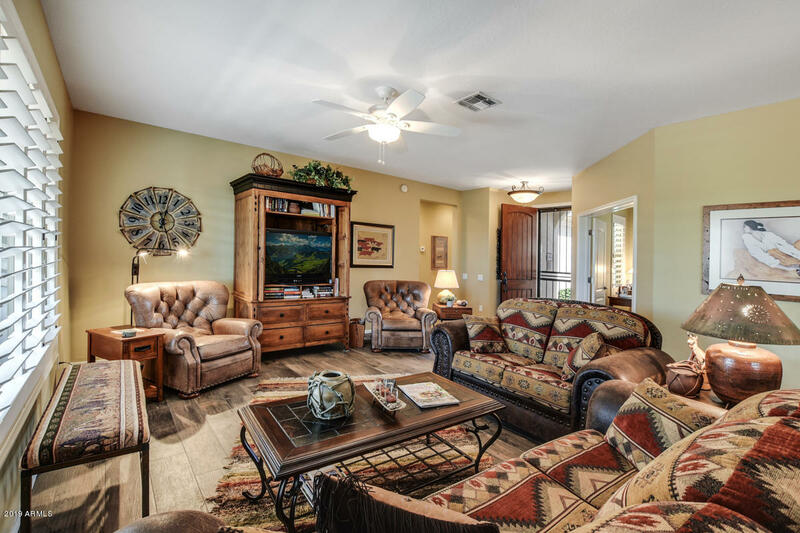 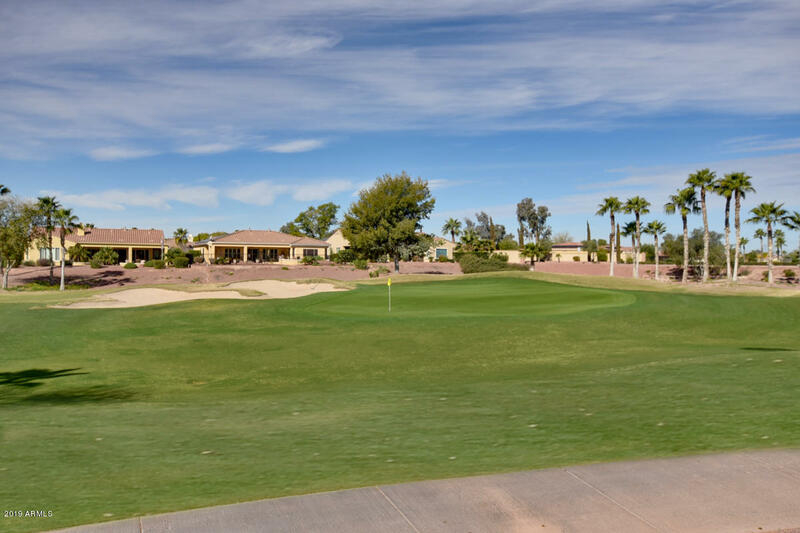 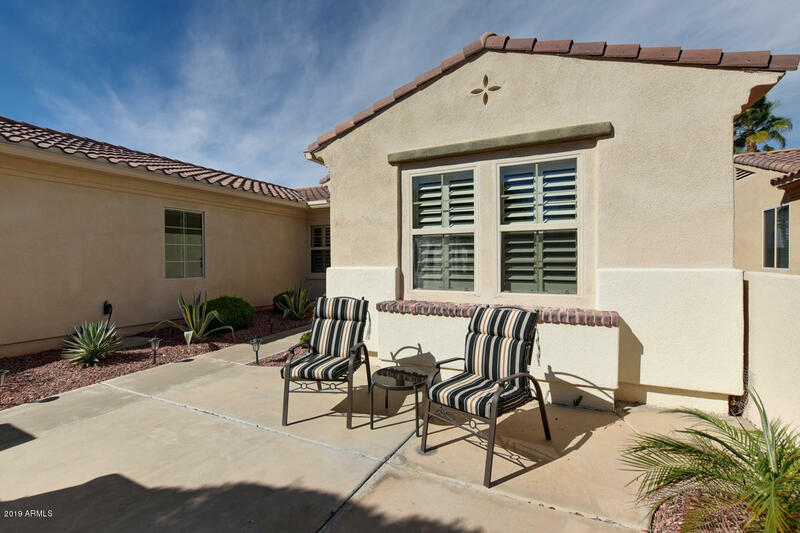 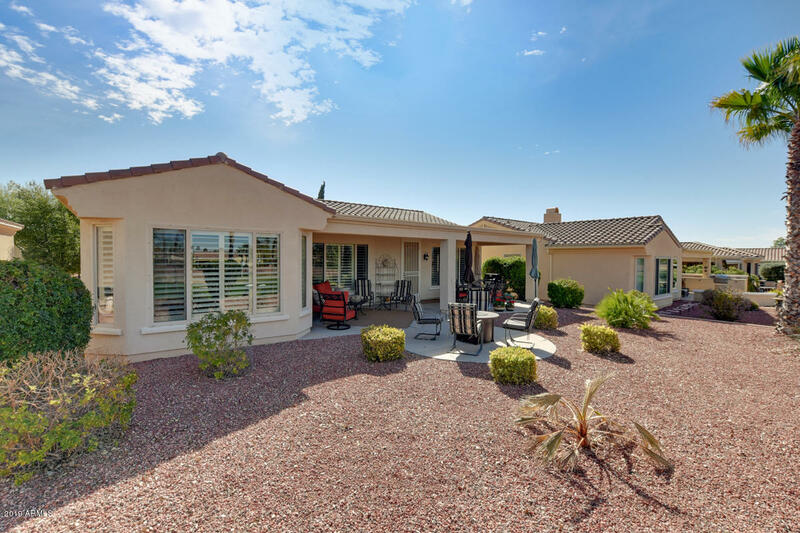 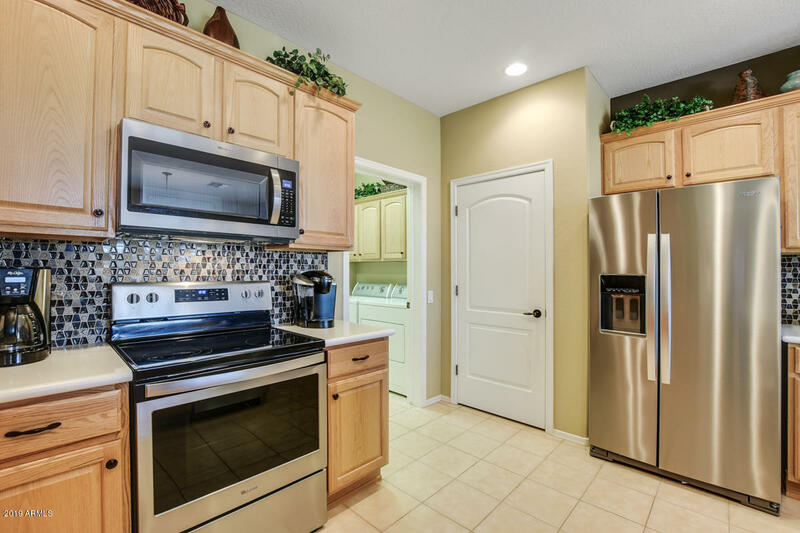 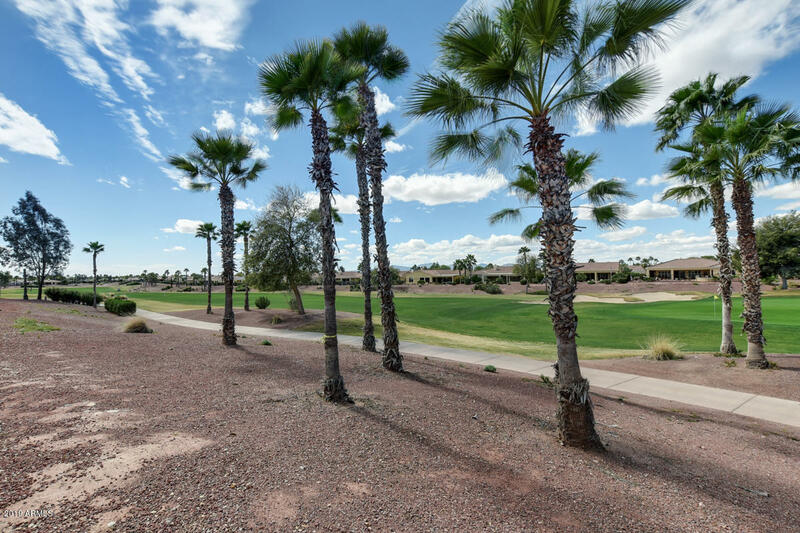 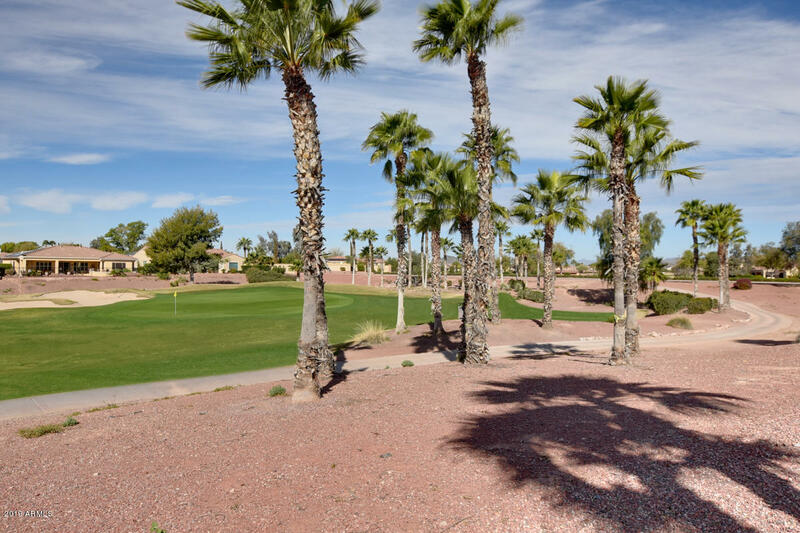 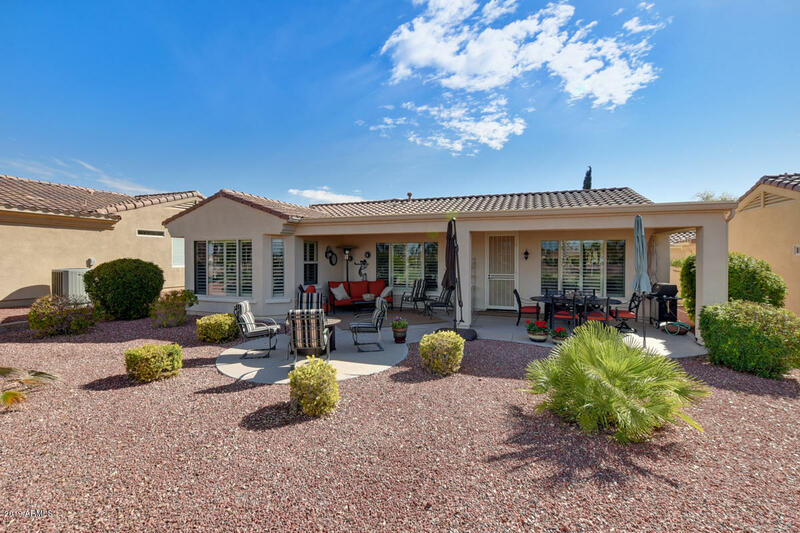 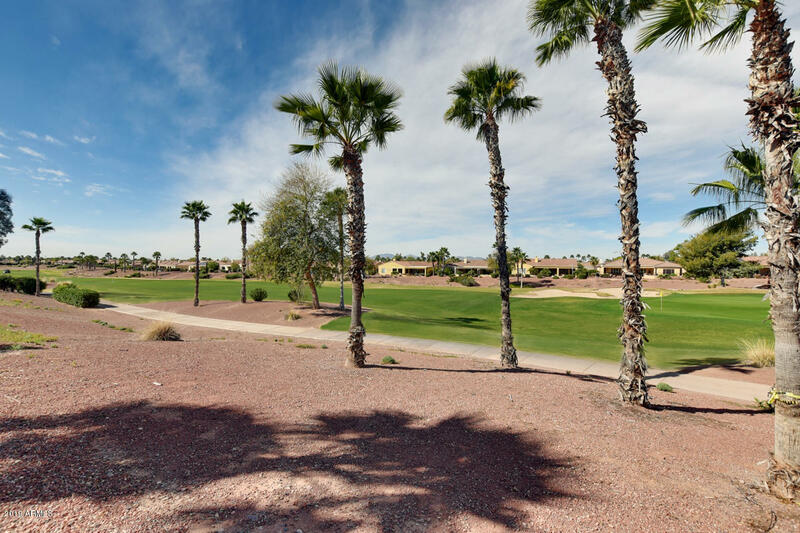 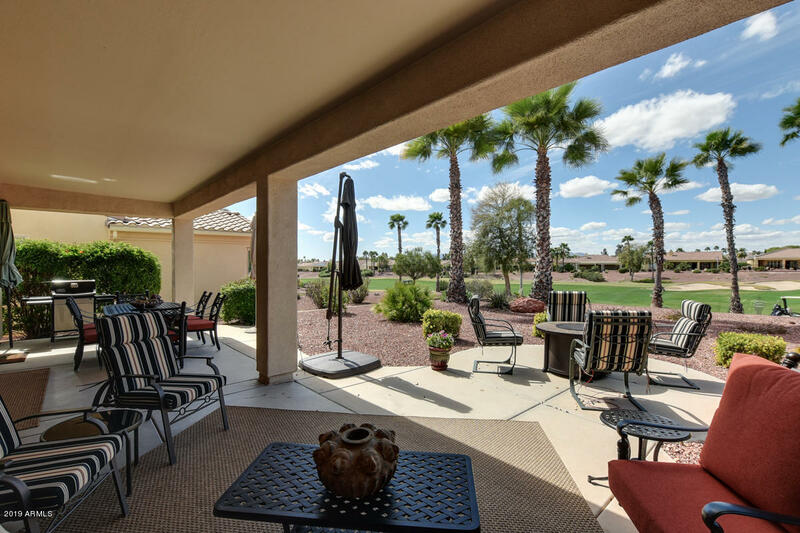 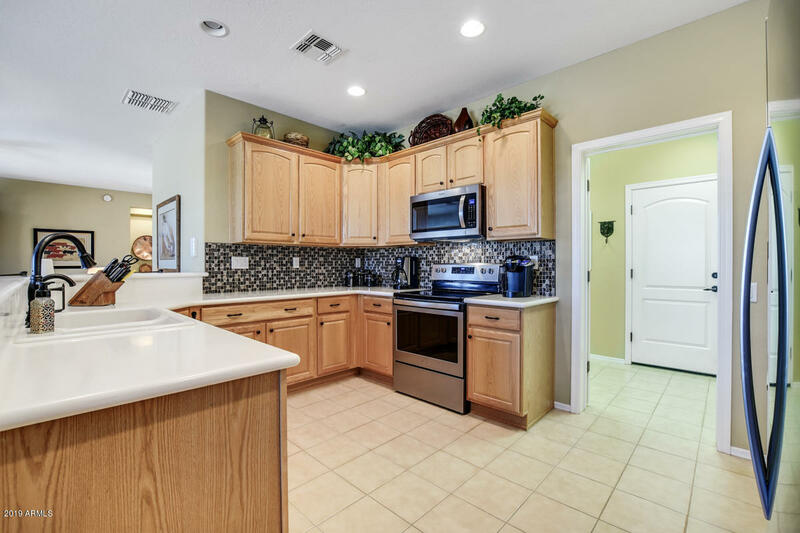 Beautifully upgraded Arcada located on the golf course overlooking the 5th green, with panoramic mountain views and gorgeous sunsets from your back patio.Upgrades include: Front courtyard: 2 bedrooms, 2 bathrooms, private den, great room, open kitchen with NEW APPLIANCES (2/2019) and breakfast bar, NEW PLANTATION SHUTTERS EVERYWHERE (2/2019). 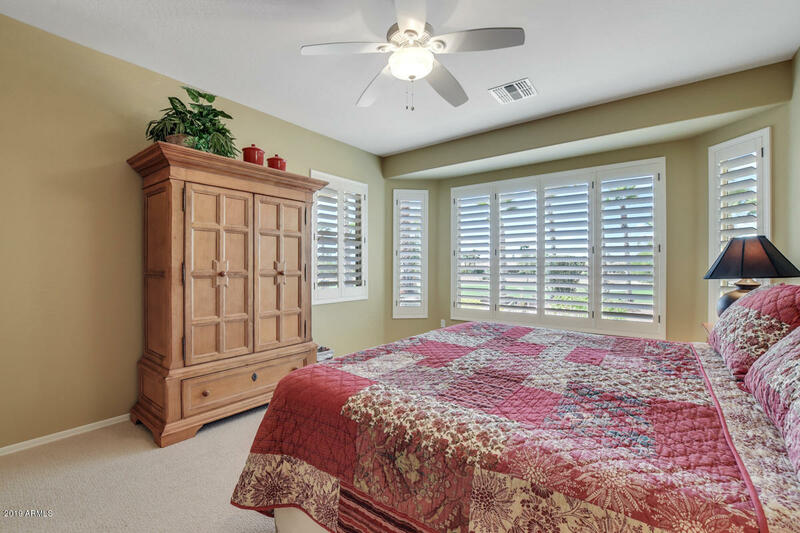 PLANKWOOD TILE EVERYWHERE except carpet in the bedrooms. 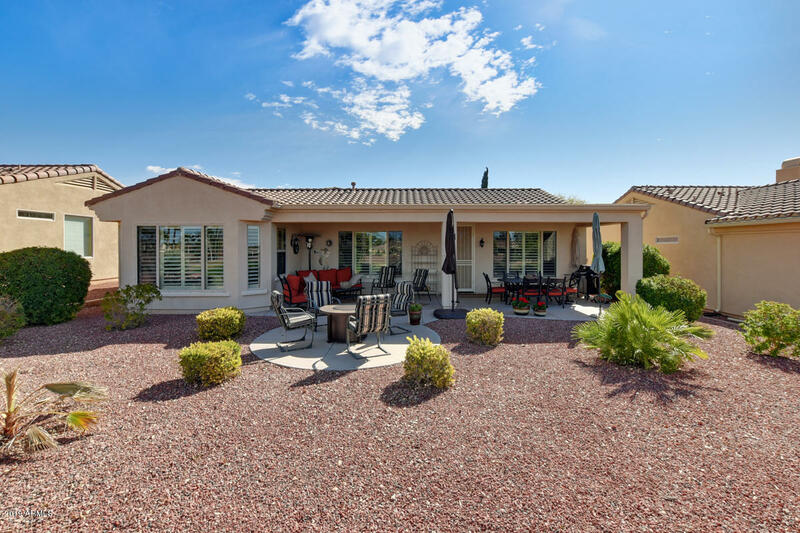 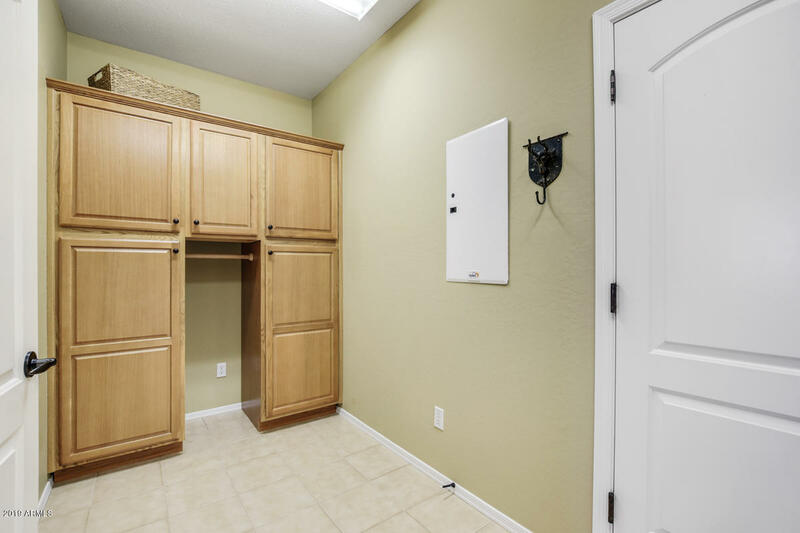 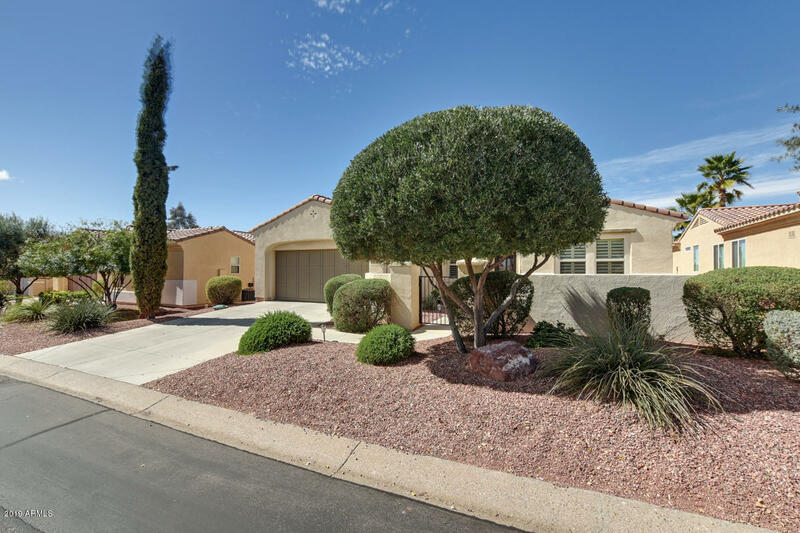 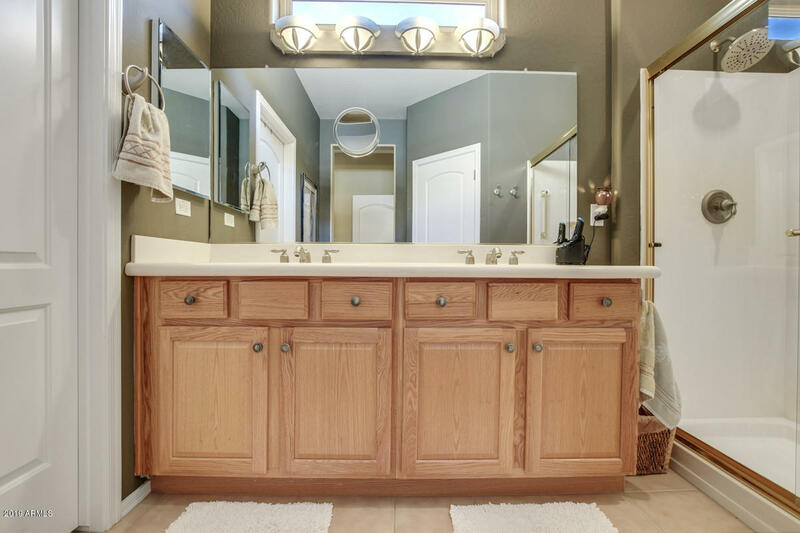 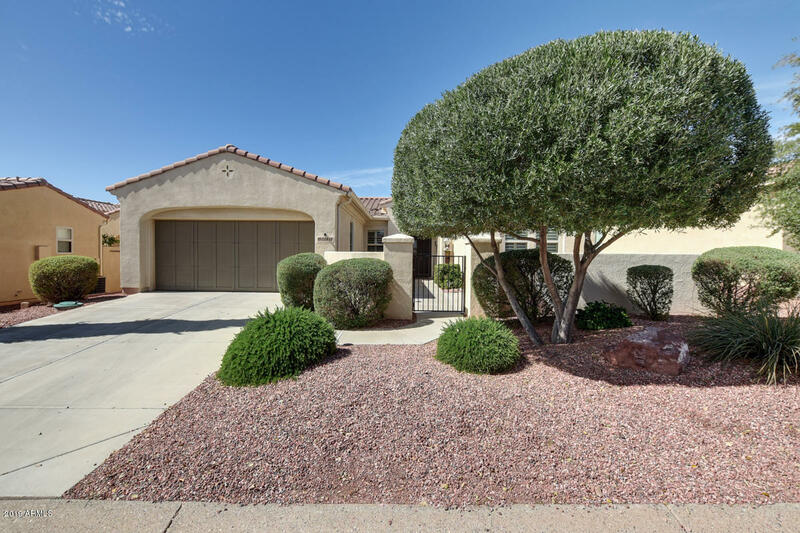 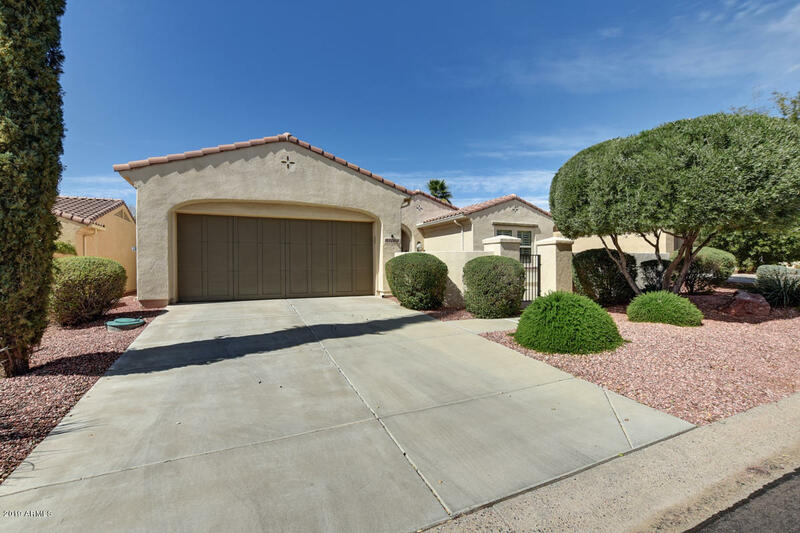 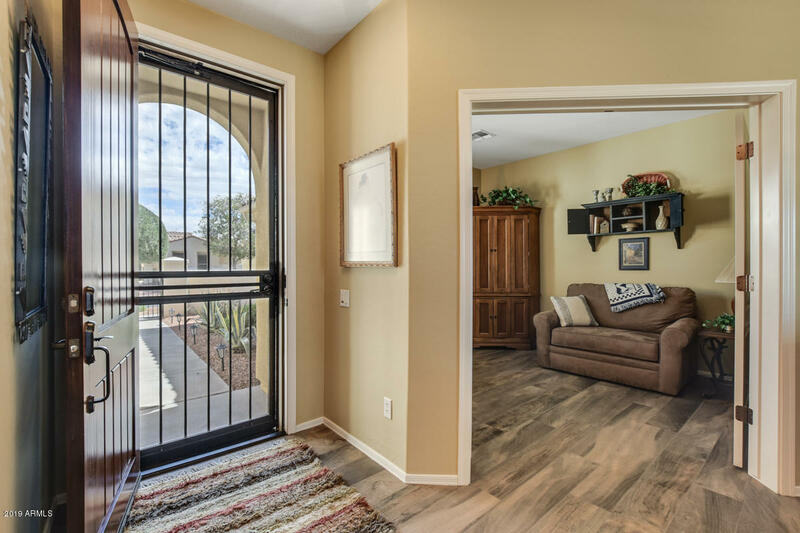 Extra features include: bay window in master, ceiling fans, security screen doors front and back, gutters & downspouts, sunscreens, water softener, BBQ grill on extended covered patio. 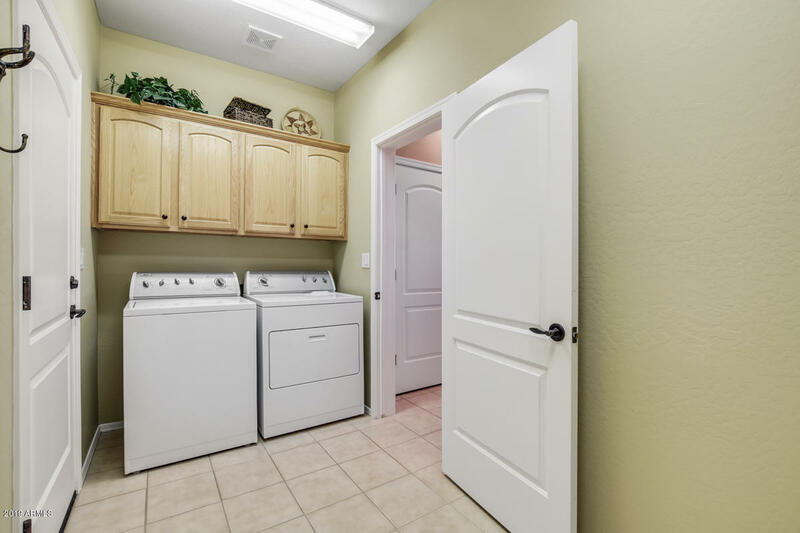 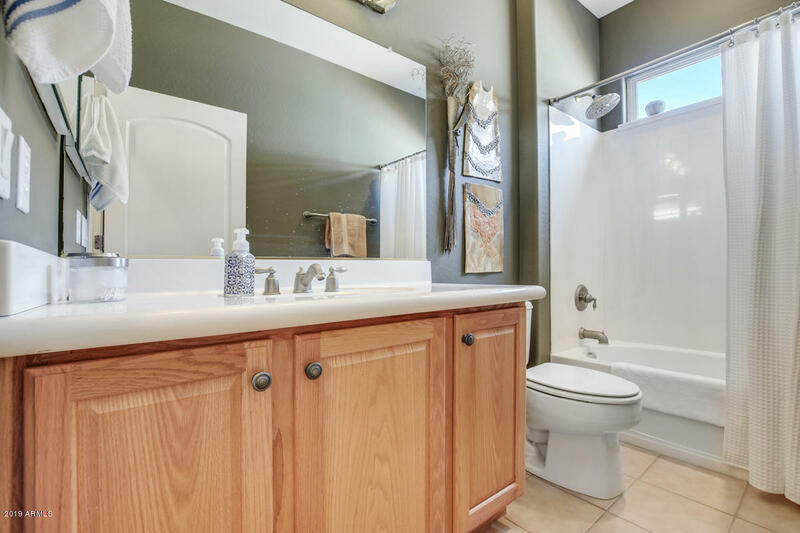 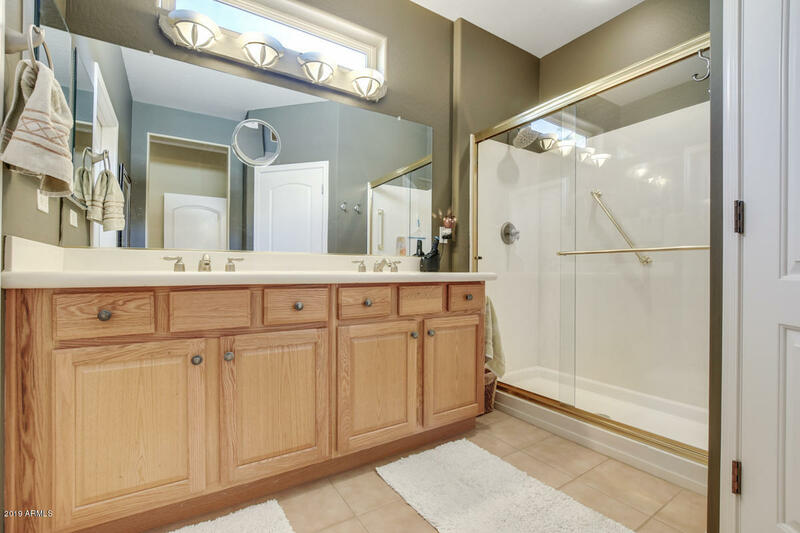 Sparkling clean and move in ready! 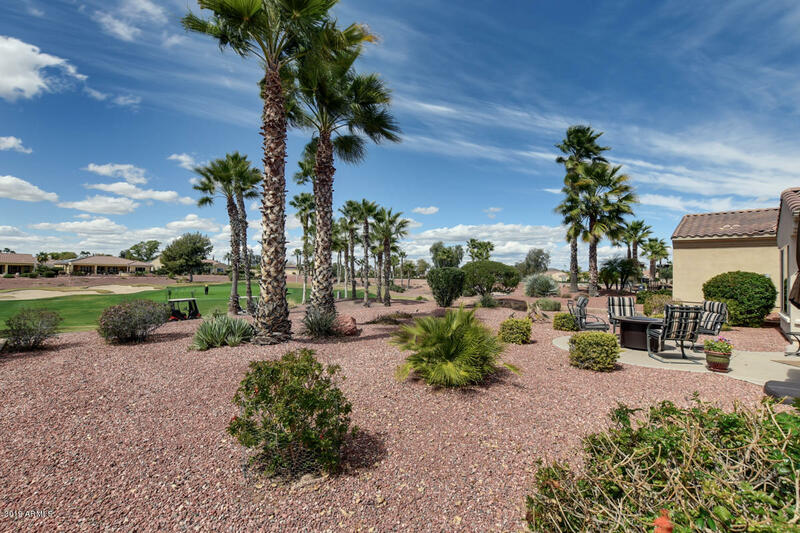 This is a ''gold medal'' opportunity. 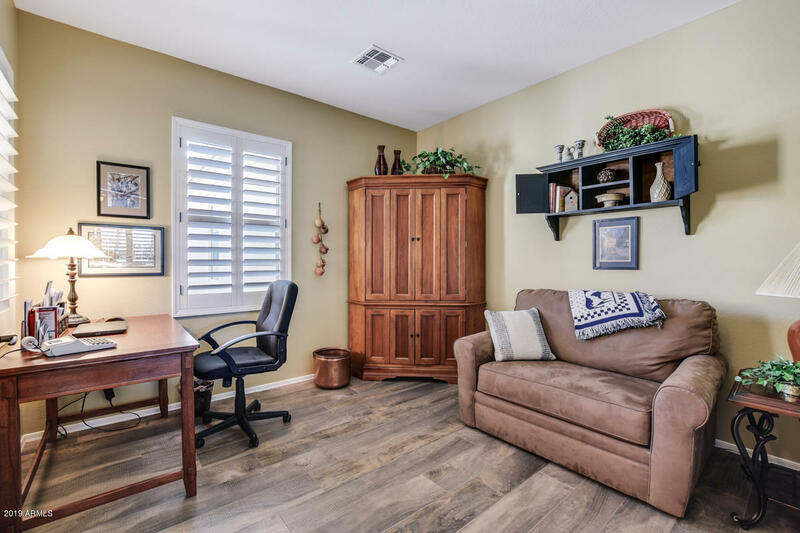 Furniture or furnishings available outside of escrow!